We encourage you to notify us of complaints by sending an email to info@fiepwestendorpwinkel.nl, or give us a call at +31 (0)15 200 1025. 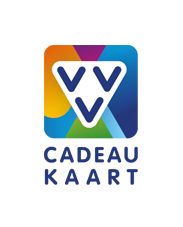 If this does not lead to a solution, it is possible to sign up for dispute mediation by WebwinkelKeur/ValuedShops. From February 15, 2016 it is for EU consumers possible to submit complaints using the ODR platform of the European Commission. This ODR platform can be found at http://ec.europa.eu/odr. When your complaint is not submitted elsewhere you are free to file your complaint using the EU platform. 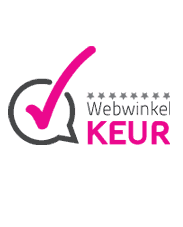 We do advice to submit your complaint first to us or by contacting WebwinkelKeur/ValuedShops.